Luc Sante. Photo by Evan Sung. 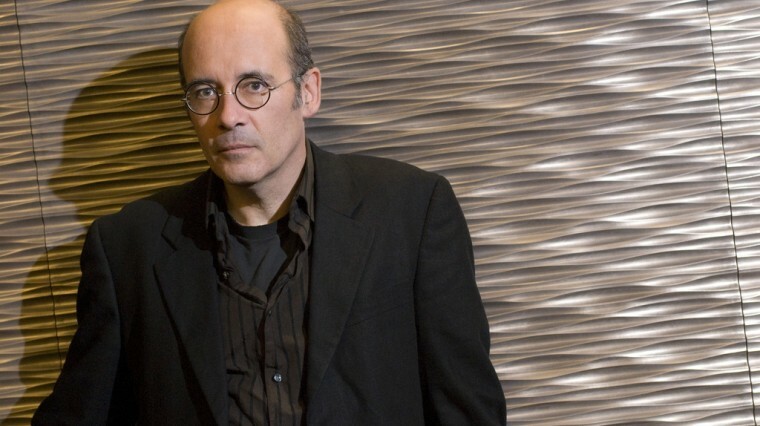 Although Luc Sante grew up in New Jersey and New York City, the Belgium-born author and PEN World Voices Festival panelist says he has never stopped feeling like an outsider. “While this has sometimes made me unhappy in my life, it has nevertheless helped equip me as a writer,” he says. Sante is perhaps most well known for his historic documentation of New York City’s underbelly in “Low Life: Lures and Snares of Old New York” (1991). His ambiguous sense of identity is in part due to his parents moving back and forth during his formative years. The local textile industry in Verviers collapsed in the 1950s, leaving his father unemployed. A family friend in New Jersey encouraged a move stateside, which they did when Sante was a child. “But jobs weren’t so easy to come by here either and my parents didn’t much like the U.S.” says Sante. He longs for the days when this wasn’t so. When he lived in the “slums” but always knew that he’d do better, he thought he could one day afford the West Village. “Now in fact I do better, but I couldn’t even afford the slums,” he quips. His nostalgia for old New York incites a list of shops long gone: Isaac Mendoza Book Company on Ann Street in Lower Manhattan; Sloppy Louie’s on South Street; the Fulton Fish Market; the Gotham Book Mart in the middle of the diamond district. 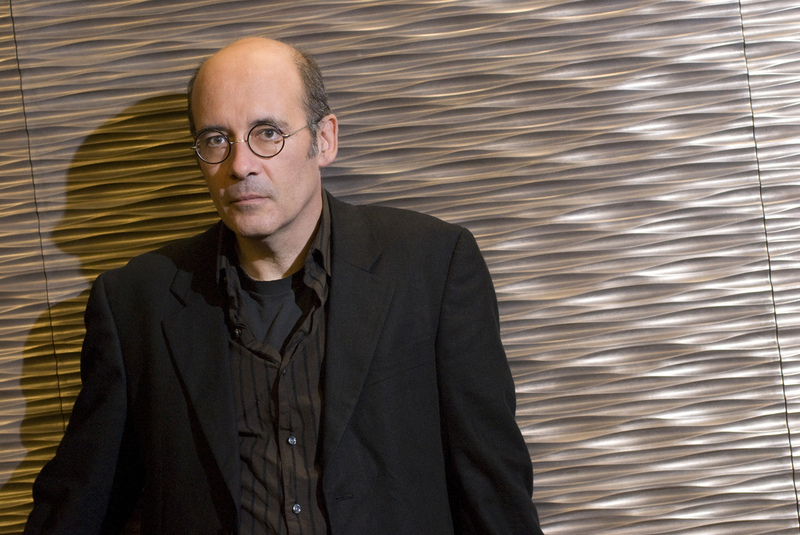 Luc Sante and fellow authors Jennifer Egan and Karl O. Knausgaard will be reading at the PEN World Voices Festival event, Messiah in Brooklyn, at the Invisible Dog Art Center in Carroll Gardens on May 5. This event ties into R. Justin Stewart’s “Distorting (A Messiah Project, 13C)” installation on display. Writers will interact with the sculpture as they read about what we as humans are (or are not) perpetually waiting for. He’s perhaps most well known for documenting the underbelly of New York City in “Low Life: Lures and Snares of Old New York” (1991).